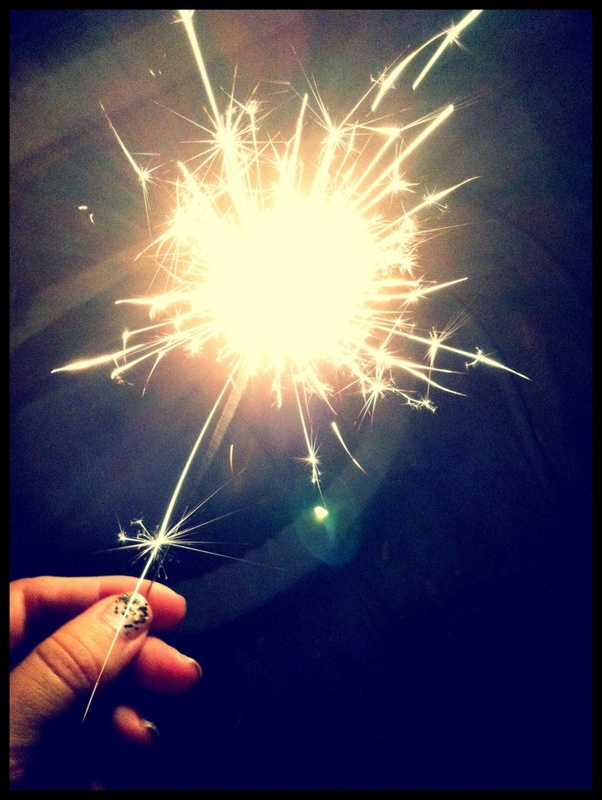 [ Does it spark joy? ] : getting down to the essentials and decluttering your life. Recently both Elsa and I have blogged about travelling light and the feeling of being bogged down in “stuff”. 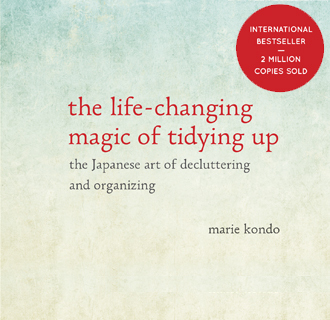 In that light, I’ve started reading a book called The Life-Changing Magic of Tidying Up: The Japanese Art of Decluttering and Organizing by Marie Kondo, a Japanese “tidying expert” (with a 3 month waiting list!) who teaches a holistic, loving approach to decluttering your home. One of the philosophies behind her method is taking in each item, one at a time and asking yourself, “does this spark joy?” If the answer is no, the items should be discarded. In the past 24 hours, I’ve begun her process of holding each item of clothing from my closet and asking myself “does it spark joy?” I love that her approach focuses on the feelings we attach to our things, and she attaches a very Eastern anthropomorphic quality to the items we keep in our homes. A black blouse that I wear constantly sparks joy, as does an old t-shirt from the first half marathon I ran, even though I never wear the t-shirt. An itchy top that I recently bought does NOT spark joy, so I immediately put it in the goodwill pile. Naturally, I’ve expanded this mentality to other spheres of my daily life. I’ve ben trying to reduce my intake of “stuff” to items that bring happiness to my life. Shopping with my roommates at a great sale, I refused to purchase anything that didn’t “spark joy.” Selecting groceries or picking foods for a meal, I made an effort to pick foods that made me feel good, rather than succumb to hunger. I’m now experimenting with this philosophy in my work life by both decluttering my office space and decluttering my “to do list”. I’ve read before that simply saying “no” sometimes and reducing one’s own workload is an important step to productivity, but using this lens of “does it spark joy?” I’ve been able to better understand the things that matter to me, both short term and long term. I encourage you to try this philosophy on your own life. Of course, there will be times when we must do, buy, or spend time on things that do not “spark joy.” But wouldn’t life be happier if we surrounded ourselves with things that do?